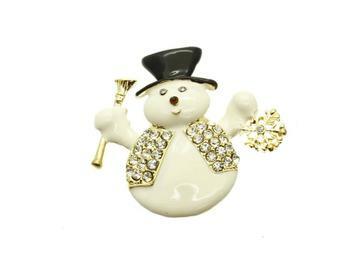 This 'Goldtone Crystal Stone Paved Metal Snowman Pin and Brooch' measures 2 inches tall. 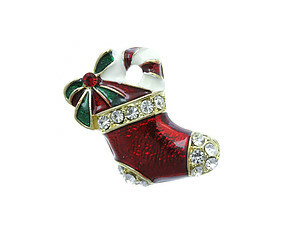 This item is nickel and lead compliant and is perfect for yourself or for gift giving. 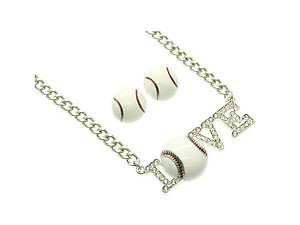 Not intended for children under 14 years of age.